New club team fundraising opportunities, and more. The NAIGC-IGC partnership embodies our mission and efforts to spread love for gymnastics and reach more colleges and collegiate-affiliated programs nationwide. 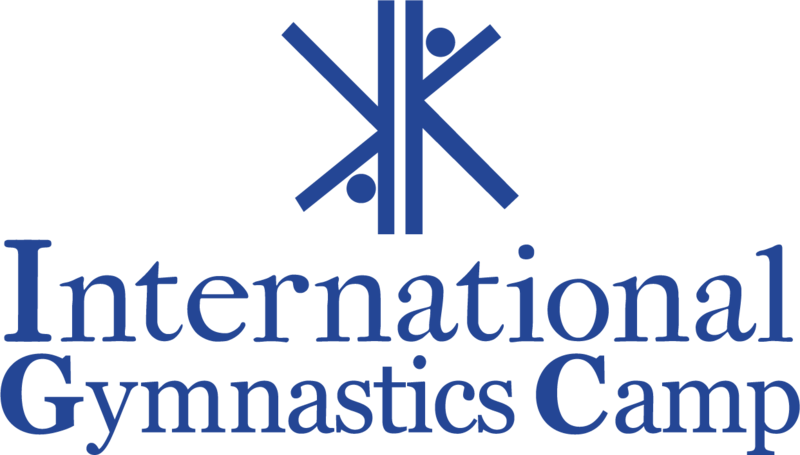 IGC brings years of experience forging successful partnerships across the global gymnastics community and supporting the future of the sport, at every level. NAIGC programs will undoubtedly benefit from IGC's long-standing support. International Gymnastics Camp is the country’s premier gymnastics summer camp dedicated solely to gymnasts. IGC combines the best gymnastics training and exceptional recreation activities to create the ultimate gymnastics summer camp experience. Established in 1971 and located in the heart of the Pocono Mountains of Pennsylvania, IGC is open to any and all campers ages 7 – 17, from beginner to advanced gymnasts. IGC has a rich history as an industry leader in safety innovation and education; from the design and development of the industry standard 6” x 6” foam pit block, to IGC’s Professional Coaching Diploma program – an intensive program for gymnastics professionals designed to teach a full range of technical development, coaching methods, and spotting techniques.